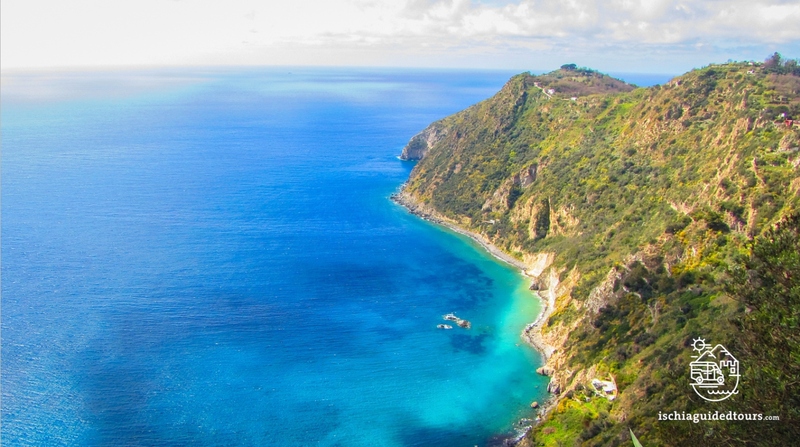 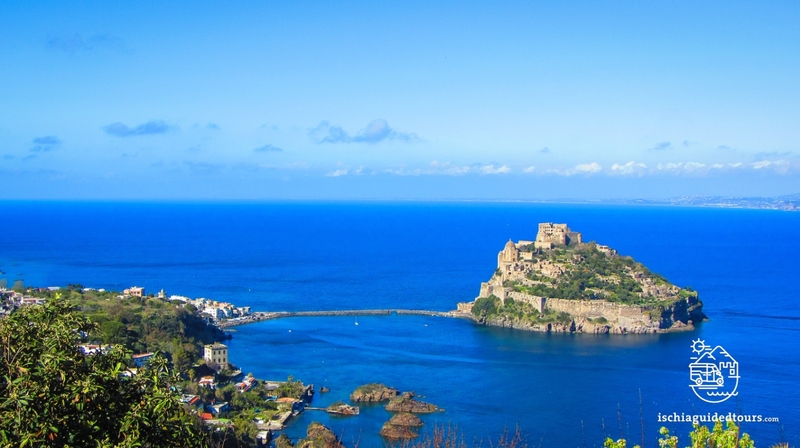 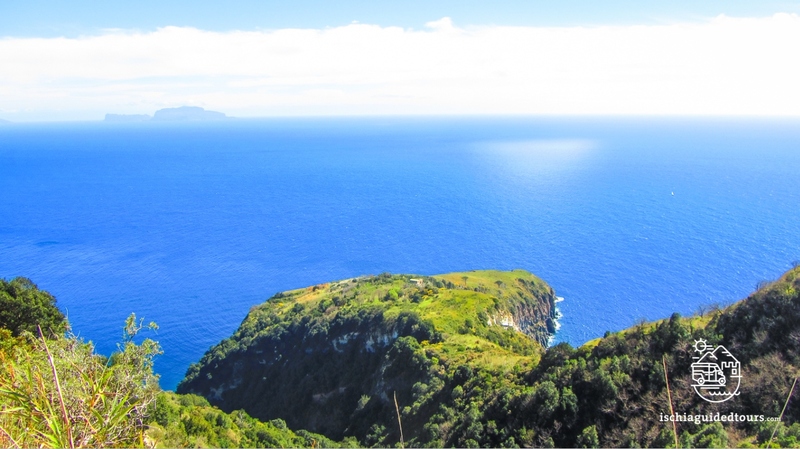 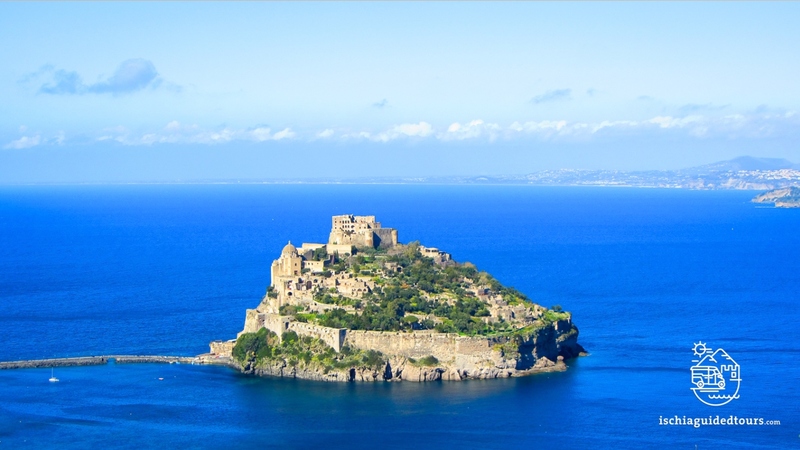 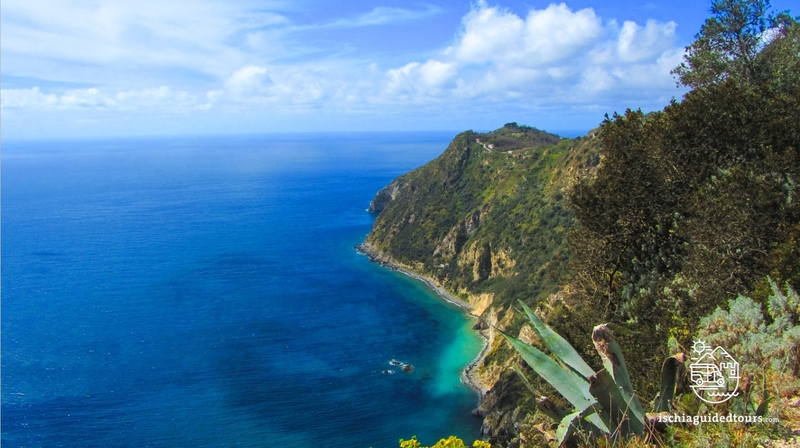 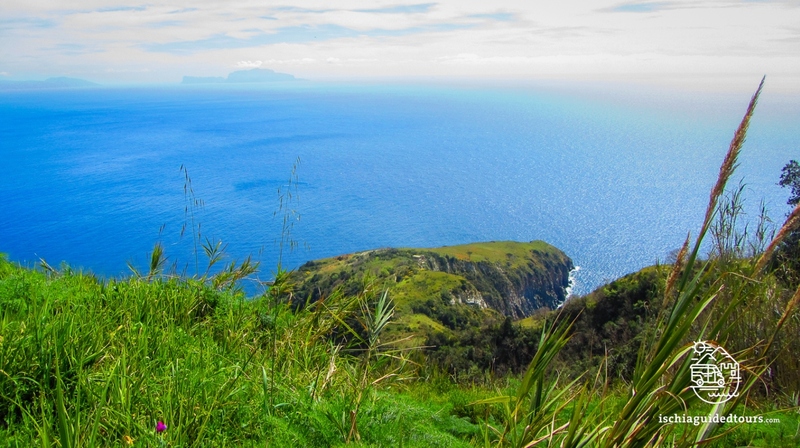 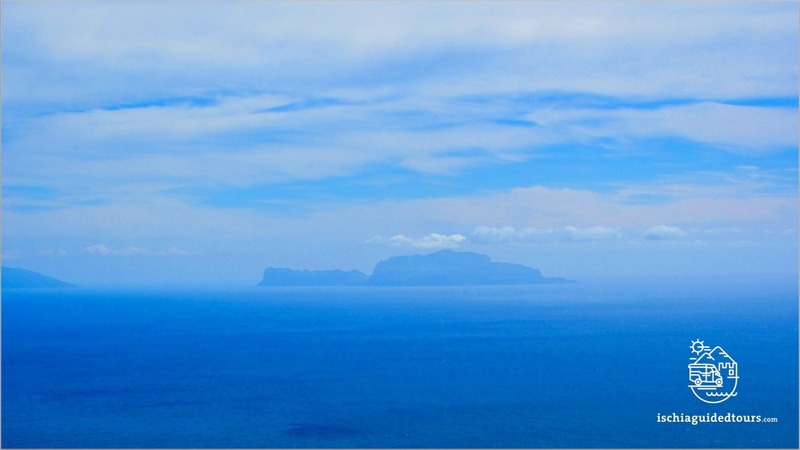 This trek is one of the most popular of the island, a walk on the most ancient geological formation, among vineyards, cultivated fields, green promontories and the hidden bays of Sgarrupata and San Pancrazio, on the south-east side of the island. 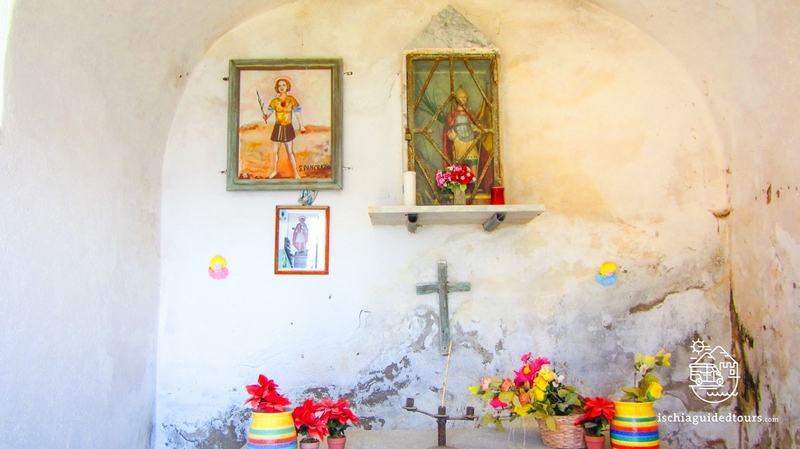 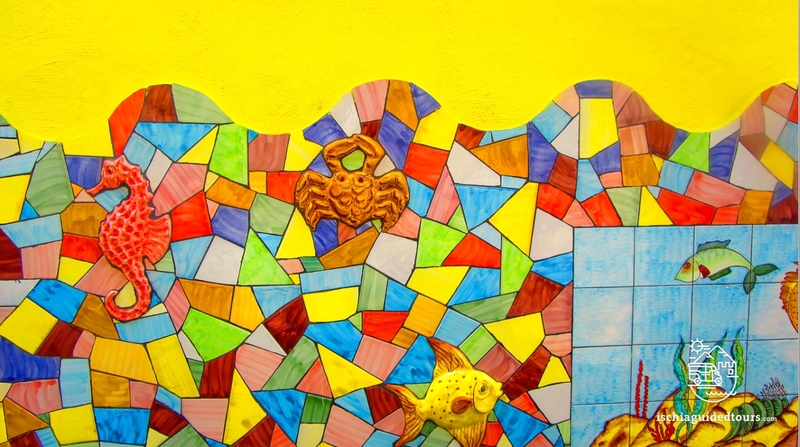 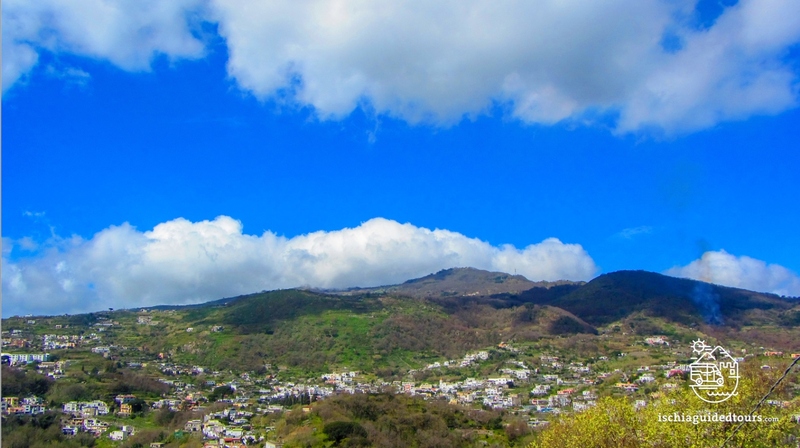 We start the trek at the bus stop “Santuario dello Schiappone – Molara” and walk into the village of Schiappone, with its ancient santuary dedicated to Our Lady of Montevergine. 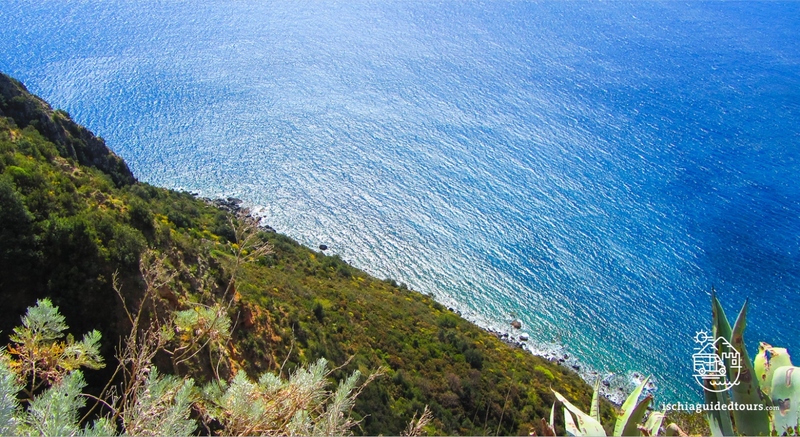 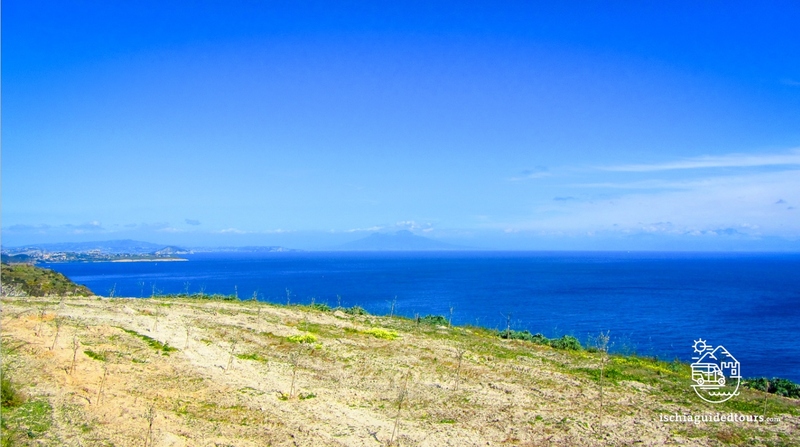 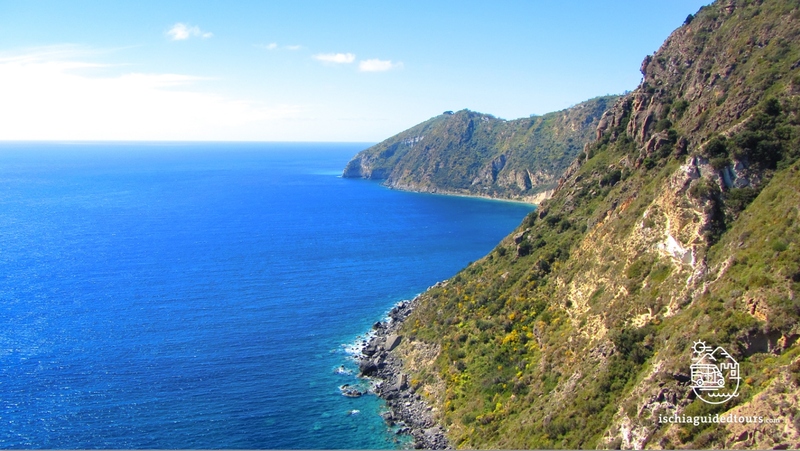 From the church we take a steep path, overlooking the bay of San Pancrazio with its clear, blue water and pebble beach. 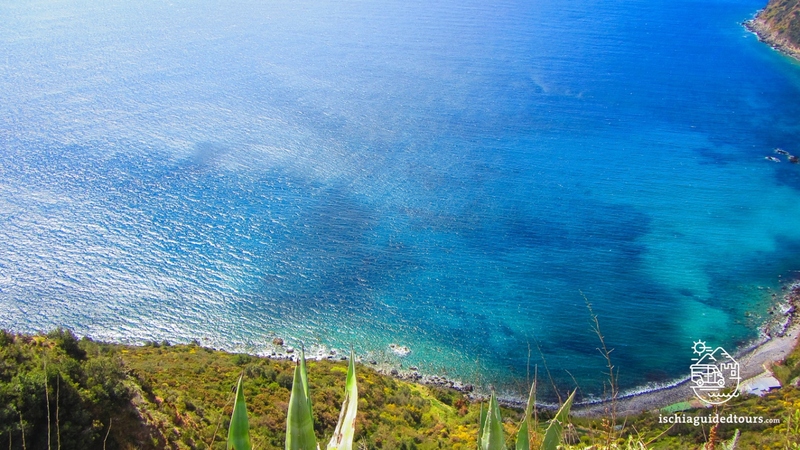 We continue our walk among vineyards farmed on steep terraces, sloping gently towards the sea. 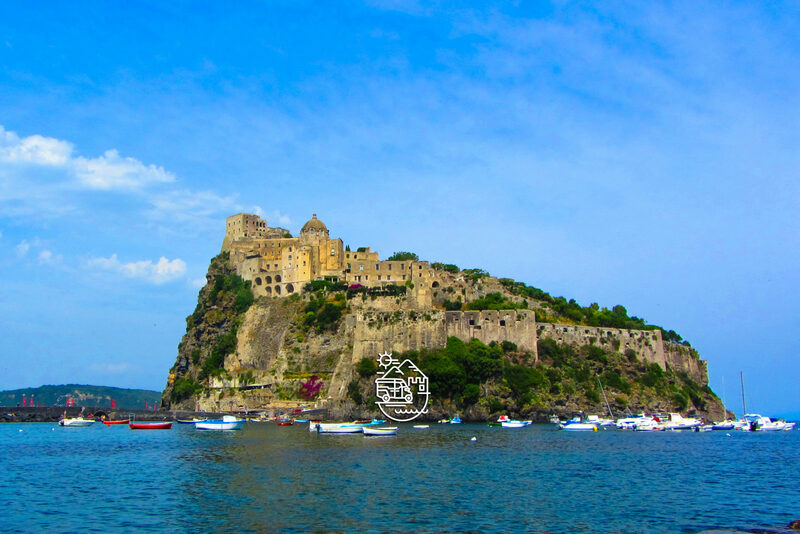 We pass the promontory of San Pancrazio, with its white chapel on top, dedicated to the saint and reach the ancient rural village of Piano Liguori. 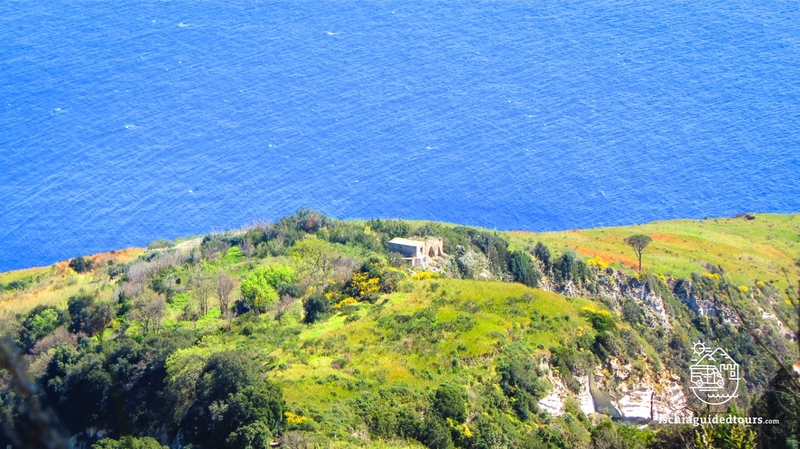 There is a restaurant with amazing view over Capri and the Sorrento peninsula where we can take refreshments and food, if required. 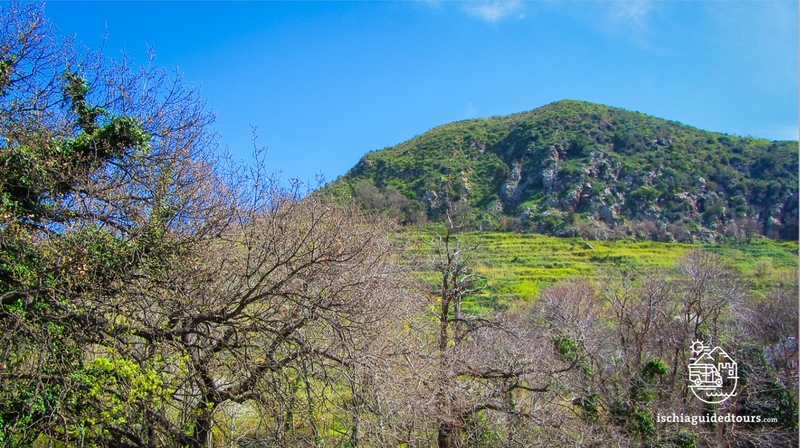 After the stop we continue towards the village of Campagnano to reach the main road and the nearest bus stop.